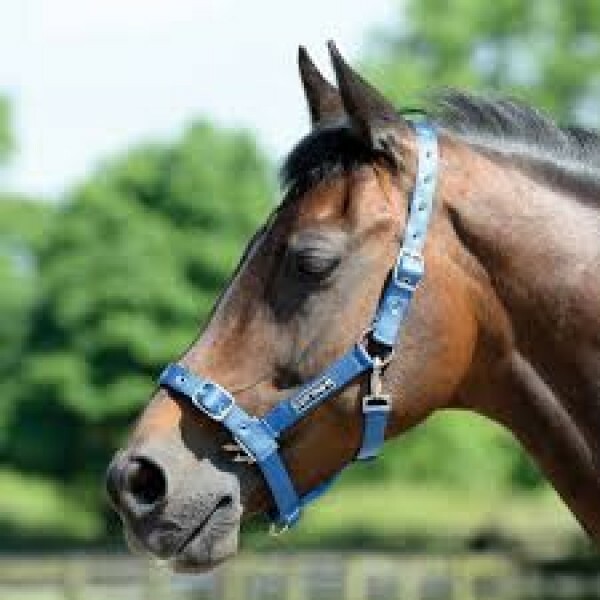 Cottage Craft adjustable headcollar for horse. High quality nylon webbing. Double adjustment at nose and cheek, plus trigger clip. Available in black colour. Suitable for Pony. Cottage Craft for so many years regarded for great value for money products that really work and do the job continues to pull out the stops with new ideas.